Charlize Theron dating ex-husband of Gwyneth Paltrow.. She and Chris Martin dated since October 2002.. marital relation lasted for around ten years..
Charlize Theron is a South African-American actress and film producer. She bumped into the limelight after appearing in several Hollywood movies like "The Devil's Advocate", "The Cider House Rules", "The Italian Job" and more. But is Charlize Theron dating ex-husband of Gwyneth Paltrow? Find out. 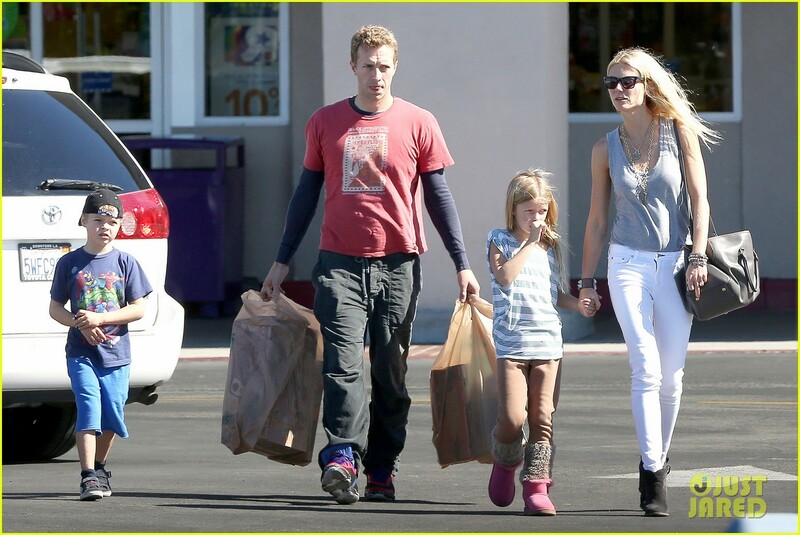 Also, Give a closer look at her personal life and her divorce story with Chris Martin. Is Charlize Theron Dating Ex-husband of Gwyneth Paltrow? After the "conscious uncoupling" divorce with Gwyneth Paltrow, followed by several relationship romance with Jennifer Lawrence and Annabelle Wallis, Martin is now crazy for Charlize Theron. Martin and Theron have been friends for years because of Gwyneth. Now, Martin wants to get the relation into a higher league. Their relationship rumors blew on the internet after Martin wrote a song for Charlize. First of all, let's check out their relationship. 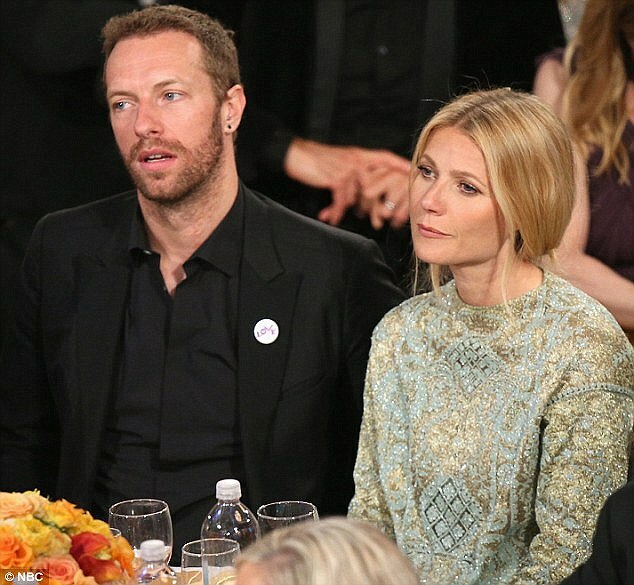 According to various sources, Gwyneth Paltrow and Chris Martin dated since October 2002. The duo dated for around a year and married on 5th December 2003. Their marital relation lasted for around ten years. After spending a long decade together, the couple separated and parted their ways. But sadly, their relationship didn't work out, and they separated in March 2014. Chris Martin revealed that he went through depression after the break. He told Huffington Post that their divorce was the "weird one." Paltrow gave birth to her first child, a daughter, Apple Martin on May 14, 2004, with Martin. After two years of their first, she gave birth to their second child, a son, Moses Martin on April 8, 2006. He is 11 years old now.